We are looking for business sponsorships for the 2019 season! Find out more information here. Fans - pre-order your Helena hats and shirts at our online store! Hurry, pre-ordering closes on Friday, April 19. There are many options to support our 2019 season! Register for spring training youth baseball camp on April 13. Tryouts for the 2019 season begin March 18 at 4:30 p.m. 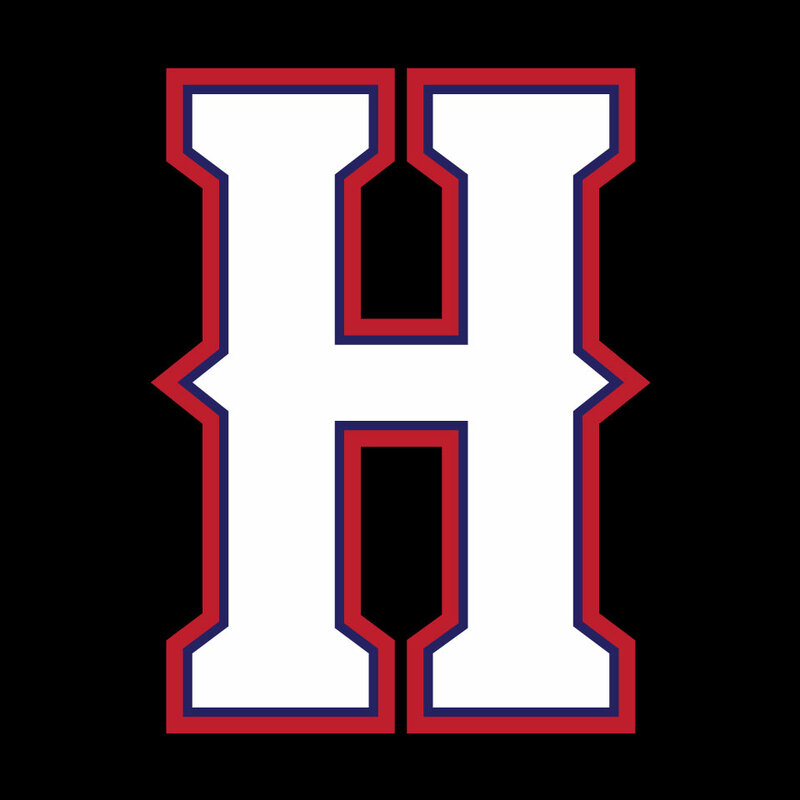 The Helena American Legion Baseball program is comprised of three teams: Senators – “AA” – Varsity baseball, Reps – “A” – Junior Varsity baseball, Independents – “B” – Freshmen/Sophomore baseball. The Helena Senators Legion Baseball Hall of Fame inducted the Class of 2018 during the Senators awards banquet on August 14 at Carroll College. The latest inductees include Rande Muffick, Dave Thennis and the late Larry Anderson.